Paul Pogba: a HIT or MISS? 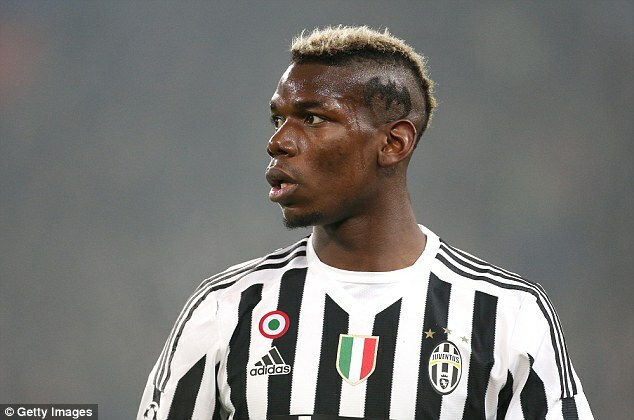 Manchester United are on the brink of breaking the world transfer record to sign Paul Pogba from Juventus, four years after allowing him to leave the club for nothing. Pogba will follow the likes of Gareth Bale, Cristiano Ronaldo and Zinedine Zidane in becoming football’s most expensive ever transfer, but it is a tag that can weigh heavily. In the end, would he be A HIT or MISS? After two seasons of almost single-handedly carrying Tottenham on his shoulders, Gareth Bale had, by 2013, emerged as the heir to Cristiano Ronaldo – a quick, powerful winger ready to transformed into a goal machine. 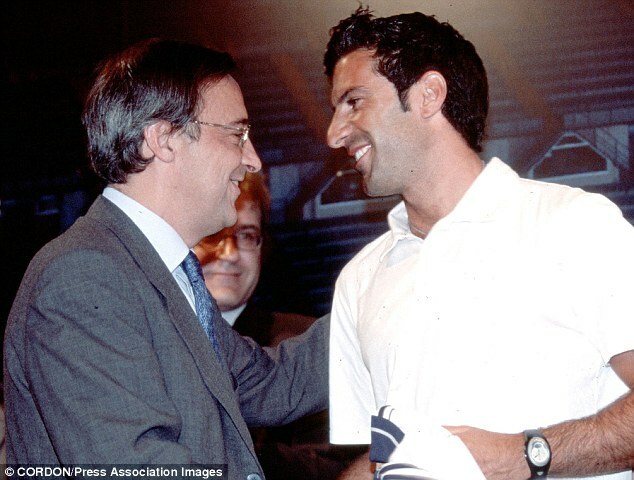 It took time, long negotiations, and a huge amount of money, but Real eventually got their man, and in his very first season he helped deliver ‘La Decima’, the club’s 10th European Cup. He has not always been an unqualified success. Still playing second fiddle to Ronaldo, he is yet to help the club to a league title, or hit 20 goals in a league season. But what matters in the Spanish capital is the Champions League – and he has won two in his first three years at the club. What’s more, he still has years left and is continuing to improve. When Real Madrid came calling, Manchester United were determined not to lose the man who had fired them to three Premier League titles in a row. 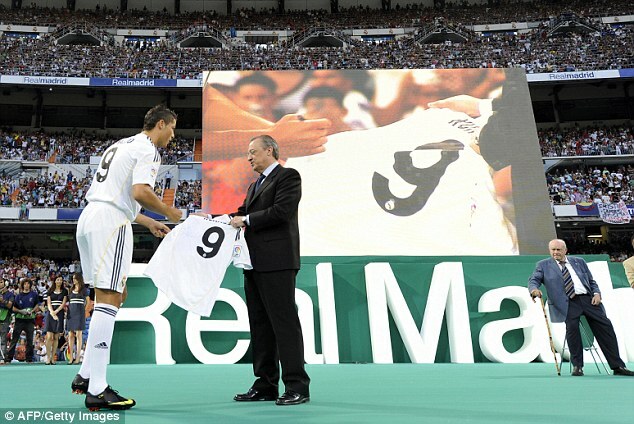 But money, and Ronaldo’s desire to join Madrid, won out in the end, and the deal smashed the world record to pieces. If he arrived a star, Ronaldo has developed into an icon, cementing his place in the top two of world football alongside Lionel Messi, and smashing records left, right and centre. Now probably coming to the end of his stay at the very pinnacle of the game, he is the club’s all-time top goalscorer, and likely to remain so for many years to come. When Florentino Perez returned to Real Madrid he promised to bring success back after Barcelona had assumed dominance over their rivals in Spain, and in Europe. Ronaldo, and eventually Bale, would follow, but Kaka was the first signing of the second galactico era, and arrived to some fanfare after winning a Ballon d’Or and delighting world football with AC Milan. A good, if unspectacular, first season suggested he could grow into the signing Perez had hoped for, but injuries cruelly struck, and he never again hit the heights he had shown at Milan. After four years at the club, during which he managed a decent return of goals and assists without ever truly shining, Kaka returned to his former club, on a free transfer. A World Cup winner, a Ballon d’Or winner, an inspirational leader and a creative genius. It’s fair to say a lot was expected of Zinedine Zidane when he arrived at Real Madrid, smashing the transfer record for the second time in two years. By the time he had scored the winning goal in the Champions League final with a sensational volley, no-one was doubting the value of his fee. The Frenchman went on to become a club legend in his five years as a player, and is now their manager. Perhaps the most controversial transfer of all time, as Real Madrid kicked off their first galatico era by stealing their biggest rival’s biggest star. 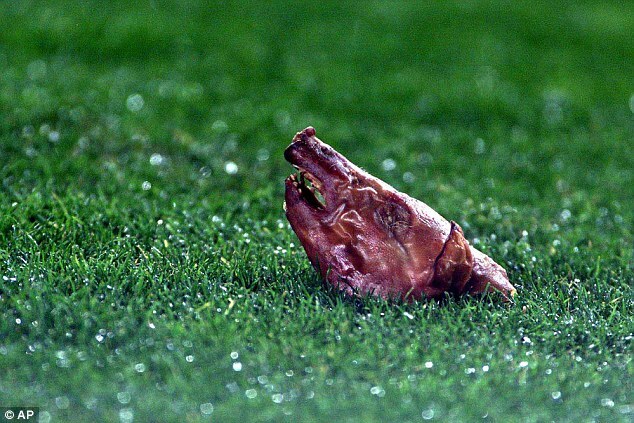 The anger of Barca fans was made most apparent on his return to the Nou Camp, when missiles, including a pig’s head, were hurled at him. 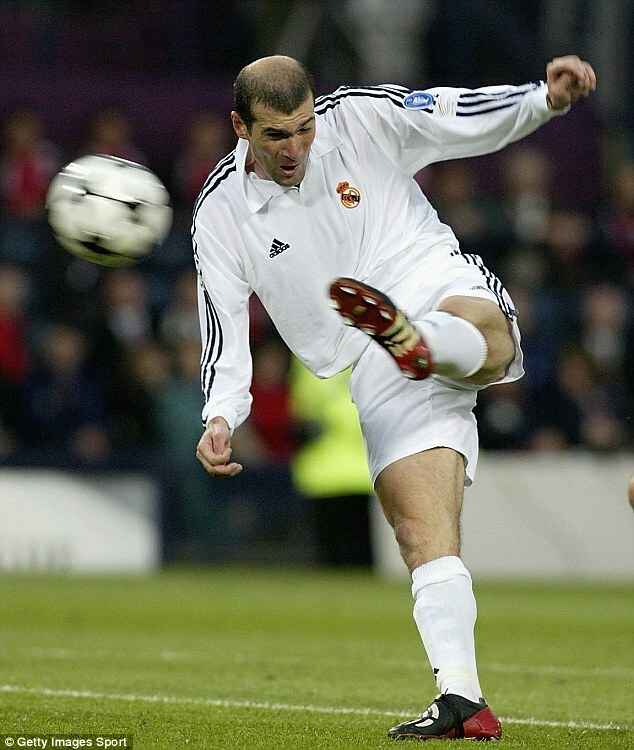 Figo won two La Liga titles in his time at Real, and was part of the 2002 Champions League-winning side, but never had quite the same impact as Zidane – the Portuguese never scored more than 14 goals in a season. 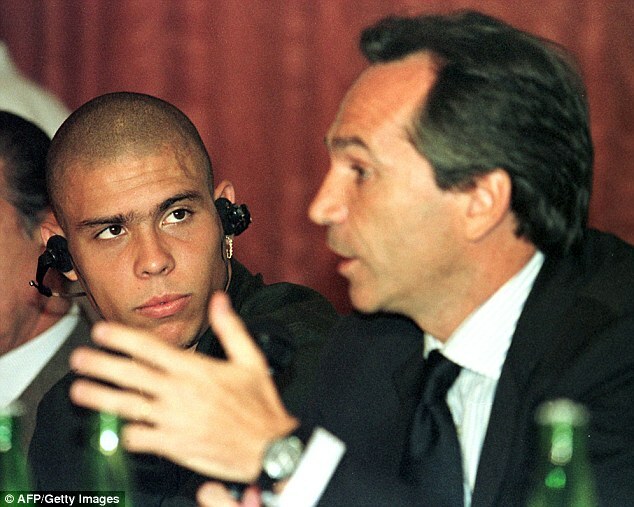 He was eventually allowed to go to Inter on a free transfer, and while fondly remembered in Madrid, it’s hard to claim he justified the tag of the world’s most expensive footballer. 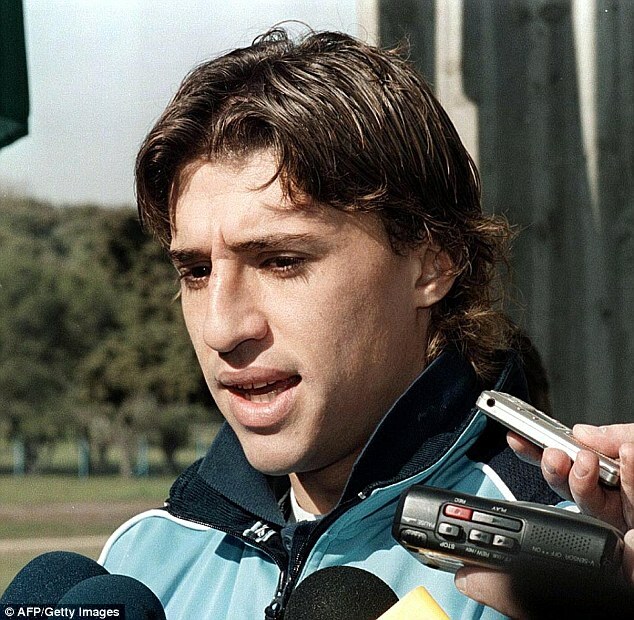 Having scored 80 goals in four seasons at Parma, Hernan Crespo was meant to help Lazio defend their Serie A title. He scored 26 times in his first season, and was the top scorer in the league, but the club finished second behind fierce rivals Roma. After an injury-hit second season he was sold on, without winning a major trophy, at a loss, with Lazio’s big-spending having left the club in financial troubles. 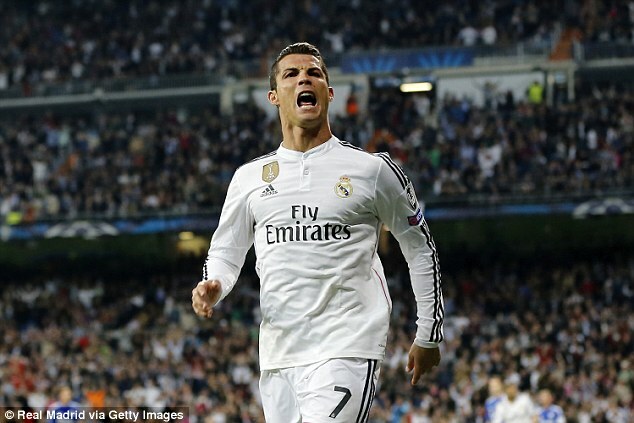 While his performances were generally good, the transfer itself has to go down as a mistake. Signed to form part of a mouthwatering partnership up front with Ronaldo, the pair scarcely played together at first as injuries interrupted both of their seasons. In his third season at the club Vieri finally hit his stride, scoring 22 goals in 25 Serie A games, and, alongside Ronaldo, firing Inter to the brink of the title. But defeat to former club Lazio on the final day of the season cost him his chance of silverware, and his six seasons at the club left him with only one Italian Cup to show for his efforts. After leaving the club on a free he joined city rivals Milan, but scarcely made an impact. 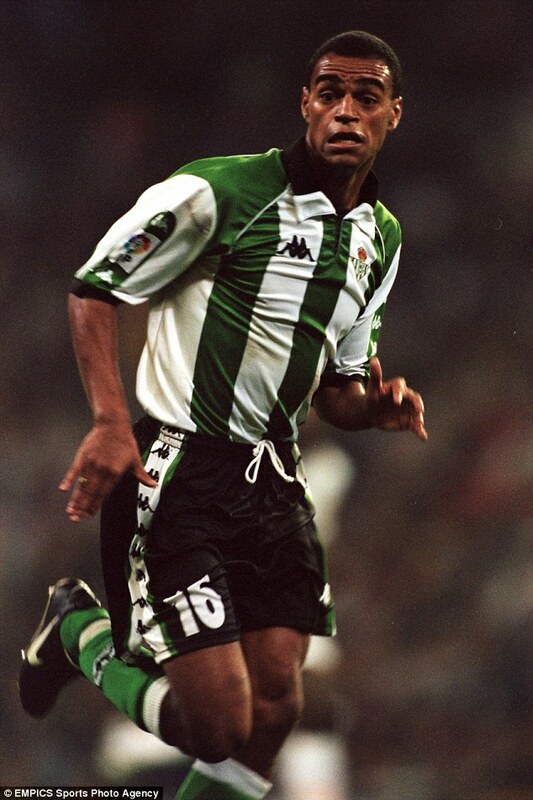 Denilson was the next big thing, before ‘the next big thing’ was a big thing. Plucked from the Brazilian league after being named the best player at the 1997 Confederations Cup and playing every game in his country’s run to the World Cup final in 1998, Denilson was a tricky winger who, at 20, was tipped to become one of the world’s best. Betis splashed the cash on him as they looked to become a force in Spanish football, but he struggled with both La Liga and the expectations on him, and the club were relegated in his second season. He did help them back into the top flight, but never became the star he was expected to be. Just a year after joining Barcelona for a world record fee, Ronaldo smashed the record again, this time moving to Inter. 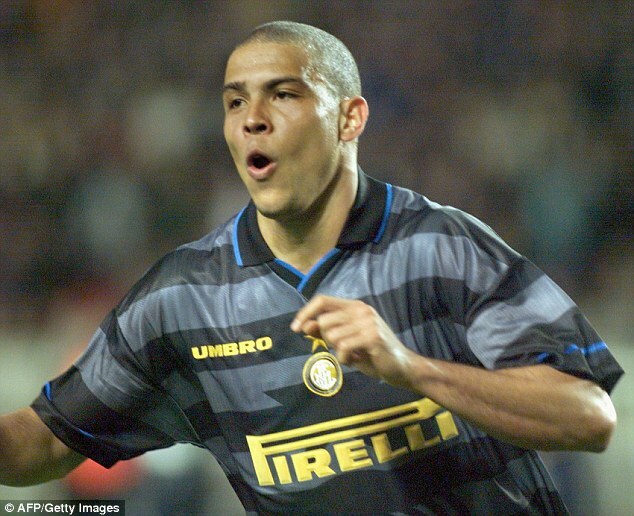 During his first season he won both the Ballon d’Or and FIFA’s World Player of the Year, and helped Inter win the UEFA Cup, as well as scoring 25 goals in Serie A, behind only Oliver Bierhoff. Injuries meant that in four years he managed fewer than 100 games for Inter – yet the club named him their 20th greatest player of all time, and turned a profit on him when he departed for Real Madrid. 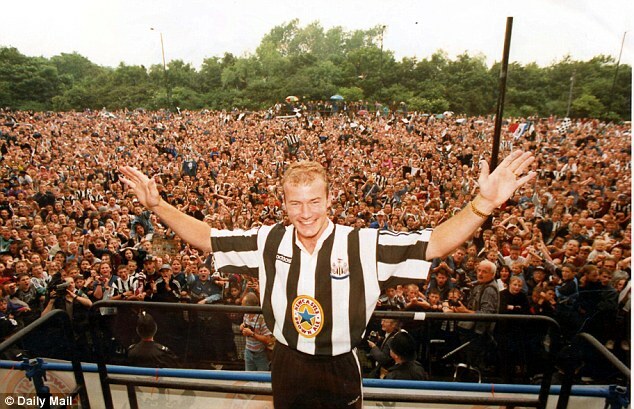 Signed by boyhood club Newcastle despite the attentions of champions Manchester United, Shearer made an impact straight away, finishing his first season as the Premier League’s top scorer as the club once again challenged for the title but came up just short. 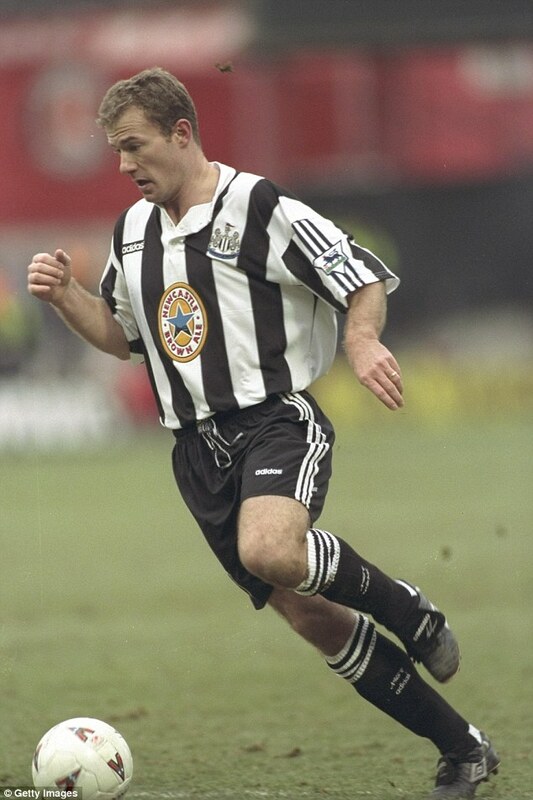 Over the next decade Shearer cemented his place as the league’s leading goalscorer, with 148 league goals for Newcastle, taking his total tally to 260 – a record still unsurpassed today. However he was never to win a trophy with the club, and despite overcoming two serious injuries to continue leading the line, never matched the 25 league goals he scored in his first season. Still, as the club’s all-time leading goalscorer and a legend who managed 10 seasons at Newcastle, he can scarcely be considered a failure.